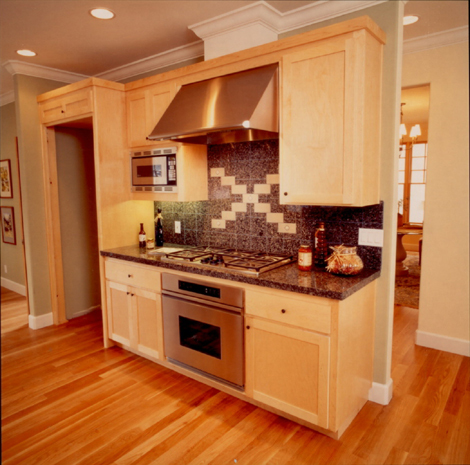 We specialize in home remodeling and complete home construction with highly imaginative design solutions. 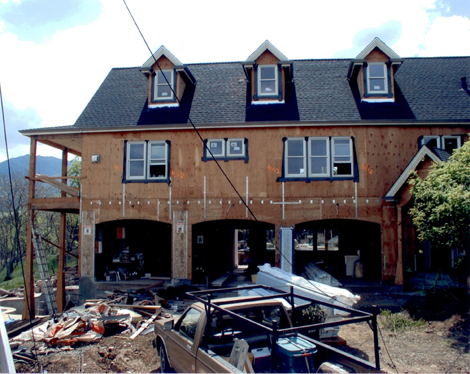 Our construction team is experienced, fully licensed, insured and highly qualified. Building a great swimming pool and other projects starts with a great design. Browse through our swimming pool projects to see the results of our work which are based on quality design.